Cherie Martin and Associates - Turn your good business into a GREAT business! You just want to get your idea off the ground, but there's paperwork ... this pesky paperwork. And licenses. And back office. And websites. And marketing. And Twitter. And Facebook. And you don't even know where to start -- it's like a maze of red tape. What you do know though is how much you hate red tape, and you're about to have a truckload of it. Life doesn't come with an instruction manual, and neither does starting your own business. But don't fret ... because we know how to get you from point-A to point-Z without the headaches. Business plans? Done. Office space? No problem. Secretary of State filings, city & state licenses? No worries! Digital marketing? We've got that covered too! At Cherie Martin and Associates, we can do it all for you so that you can focus on more creative endeavors, like your great business ideas! We steer you through the maze of madness that comes with starting a business so that you can avoid bumps in the road and get that truckload of red tape off your platter -- and a fresh cup of coffee onto it instead. Just ask us how! We don't want to run your business for you -- we want to teach you how to do it effectively and profitably on your own! Let us teach you how to cut out the middle-men and take back control of your small business, be it with technology training, marketing planning, tutorials in general business procedures and best practices, or just a little advice when you paint yourself into a corner. Let us empower you to re-own your business dream. Call Cherie Martin & Associates today at ﻿800.509.5578﻿ to find out how to start your small business on a skeleton budget, or how to create an affordable marketing plan for your existing small business. Listen and Learn - For Free! 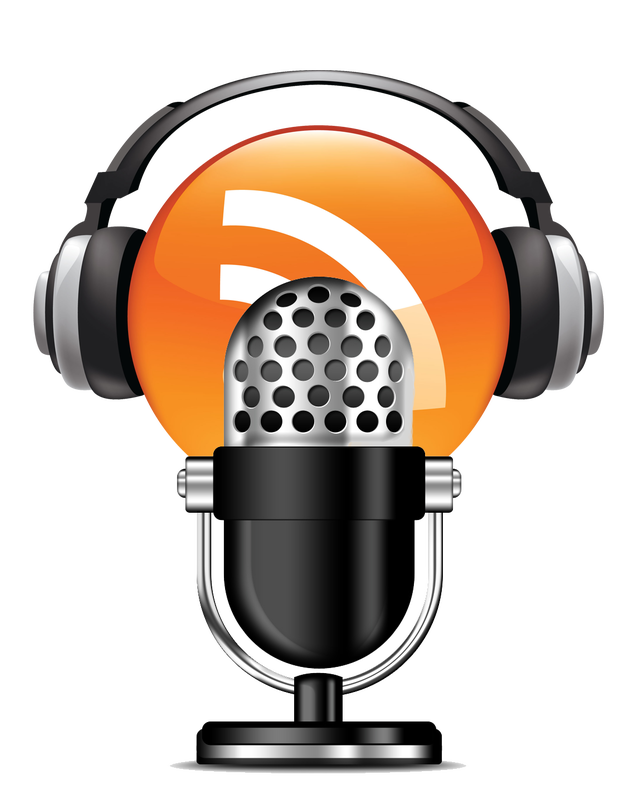 Podcasts to turn your good business into a GREAT business - DIY-style! We turn good businesses into GREAT businesses! Copyright Cherie Martin and Associates. All rights reserved.